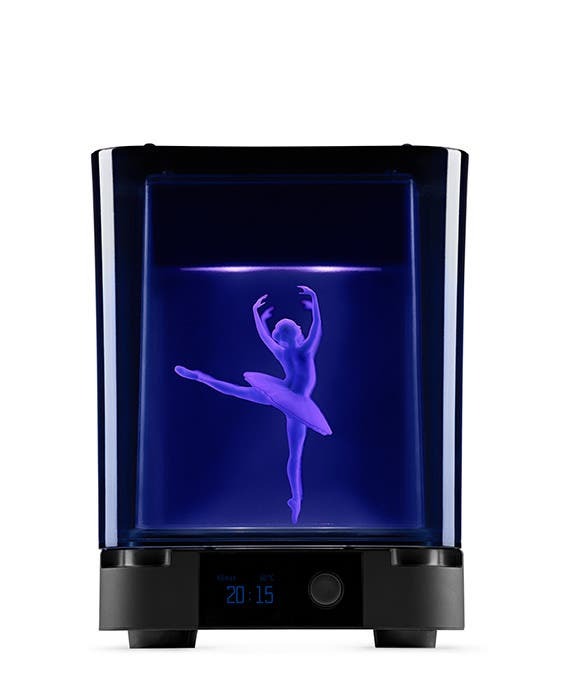 Formlabs created the world’s first affordable, high resolution stereolithography 3D printer in the Form 1+ and they improved upon their award-winning machine with the Form 2 and now the Form 3. With an intuitive, stylish and robust design, all Formlabs printers are perfect for rapid prototyping and end-use parts. 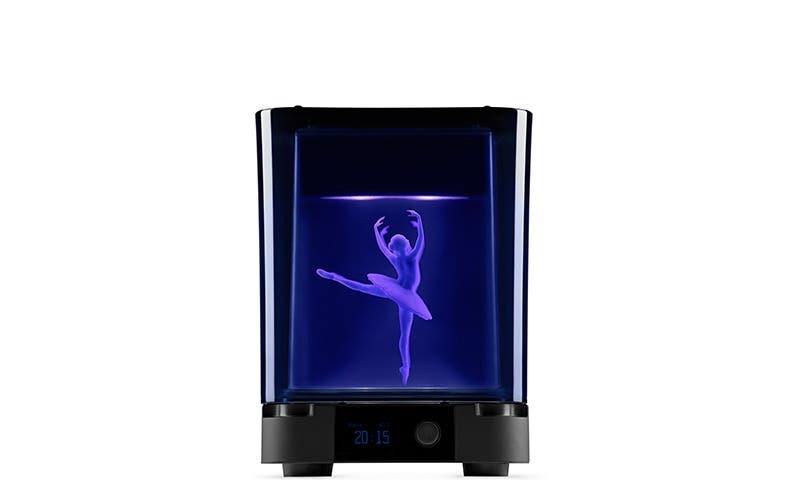 Discover our full range of Formlabs products below, or give our team a call on 01765 540 115 or email us at web@goprint3d.co.uk for help choosing. Please fill out the details below and we will get back to you as soon as possible. 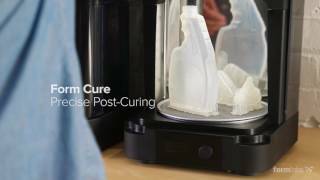 The Formlabs Form Cure is an all-new, state-of-the-art UV curing station that’s been specifically designed and engineered for Form 2 and Form 3 3D printed parts. Providing a reliable and professional post-curing solution, the Form Cure has a heated chamber up to 80 °C and bathes parts in 405 nm UV light. 13 multi-directional UV LEDs and a rotating turntable ensure complete penetration, while a constant heart source bakes parts to achieve the most desirable finish for all engineering resins. The Form Cure is exceptionally easy to use too. It has its own digital interface, with pre-programmed settings. The default setting is suitable for Standard Resins, and there’s also Recommended settings for specialist resins. Of course, the Form Cure also has a Quick Start guide, to help you make the most of it straight from the box. Here are some of the common questions we get for Formlabs Form Cure, if you have any more questions, please don't hesitate to email web@goprint3d.co.uk or phone 01765 540 115. Do I need to post-cure parts? 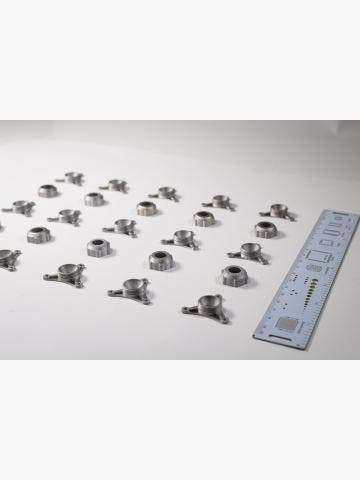 Post-curing is necessary for stereolithography-printed parts, because most resins are not chemically or mechanically sound fresh from the print bed. A 405nm light source triggers a chemical reaction, which strengthens parts through the formation of new bonds. By post-curing, Standard Resins become stronger, Castable Resins burnout cleaner and Engineering Resins can meet their quoted mechanical properties for strength. Founded in 2011, Massachusetts-based 3D printer manufacturer Formlabs are one of the leaders in the desktop-class stereolithography (SLA) 3D printer market. 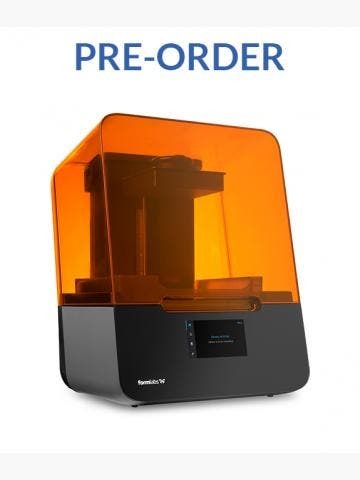 Since being founded, Formlabs has invested considerably in research and development to create and manufacture what is without doubt an industry leader for desktop 3D printing - the Formlabs Form 3. Utilising stereolithography as opposed to the better-known fused filament fabrication 3D printing process, you can print high-resolution models that you wouldn’t necessarily be able to with an FFF 3D printer. 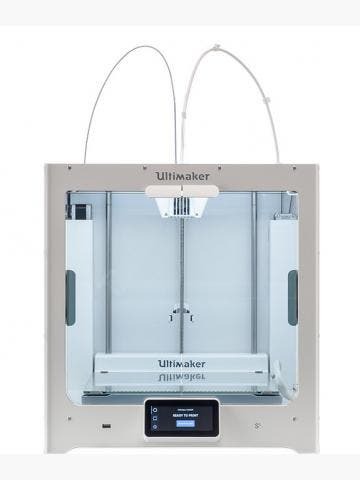 This reality has put the Formlabs Form series of 3D printers in engineering, design, research, medical, dentistry, art and many other industries that require consistent, high resolution parts and models.